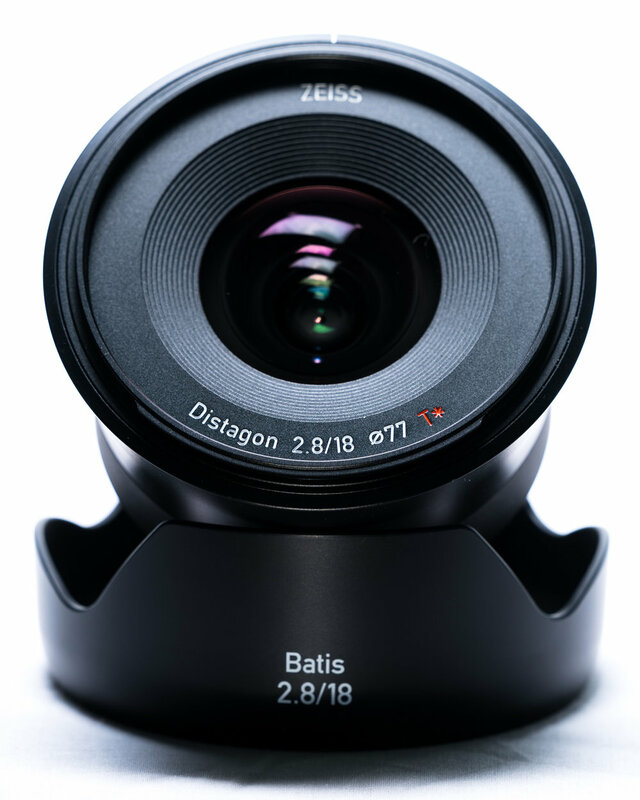 The Zeiss Batis 18mm f/2.8 lens for Sony E mount full frame cameras is capable of amazing landscape and astrophotography images in a lightweight package. This is my brief review of it after six months of use for those considering buying one primarily for those reasons. Overall the lens did everything I wanted, images were sharp from center to corner. The weather sealing is great as it’s often used for close up waterfall images and being outside for hours at a time during night time timelapses. Also it is very light and easy to carry. However I found trying to photograph landscapes in the Carolinas with a prime lens too difficult. Other than the coast…we have few wide-open areas that allow you to frame a composition easily by moving around. This is nothing against the lens but more a function of the subjects I’m photographing. Also I did not like the manual focus-by-wire feedback, especially for night photos. Manual focusing in the dark is hard enough through the Sony’s electronic view finder but I felt like I never knew how much the focus would adjust every time I turned the focus ring. While I was happy with the images I did get with the lens, I only used it when I thought I needed it. I'm sure I missed some shots where I could have used it creatively but not in a safe spot or just too lazy to swap it out. Therefore I've sold it in favor of a 16-35mm f/2.8 zoom. The convenience of the zoom allows me the freedom to create more of the composition I want. Happy trails Zeiss Batis 18mm f/2.8 lens...a great lens but too specialized for this photographer.